WATCH: Yo Gotti & Nicki Minaj perform 'Rake It Up' - Ooooooo La La! 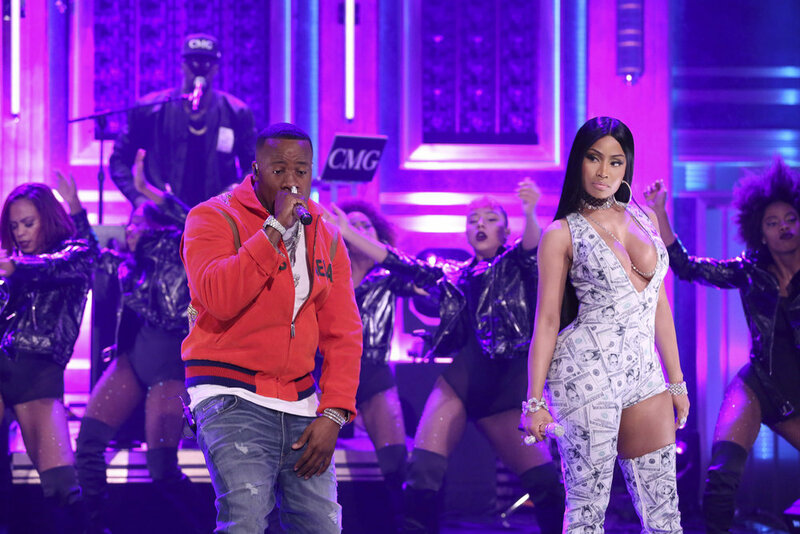 Yo Gotti and Nicki Minaj performed their summer anthem "Rake It Up" last night (Sept. 14) on The Tonight Show. Watch below!